Argentine rock legend Pablo Olivares was raised in a Christian family in Buenos Aires and discovered an early interest in music as a member of the choir at the Christian school he attended. But as he grew older and pursued his dream of becoming a rock star, Pablo turned his back on God, eventually turning to the occult. By 1997, his band, Halogena, had achieved international acclaim, touring Europe and appearing on stages with top heavy metal bands such as White Snake, Queensrÿche and Megadeth. 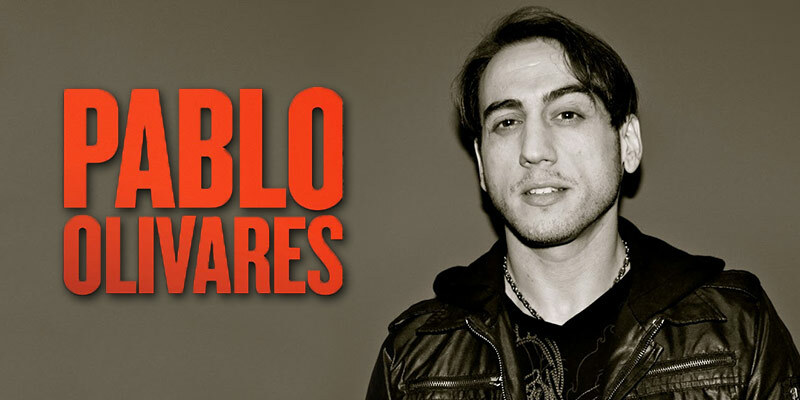 In 1999, while preparing to appear at an MTV music festival in Mexico City, Pablo and his band were kidnapped by criminals. As he was held captive and threatened with death, Pablo sensed God reaching out to him. Pablo repented of his life of sin and darkness, and promised that if he survived, he would serve God. After the band was miraculously released by the kidnappers, Pablo returned home and began attending a local church, where the Holy Spirit moved him to surrender his life to Jesus Christ. Today, Pablo’s life has been restored. He is involved in youth ministry and writes and performs Christian music. Pablo’s music video of “The Salvation Poem” is excerpted from Poema de Salvación, the award-winning motion picture based on his life story.